This is from the National Institute of Occupation Safety and Health. 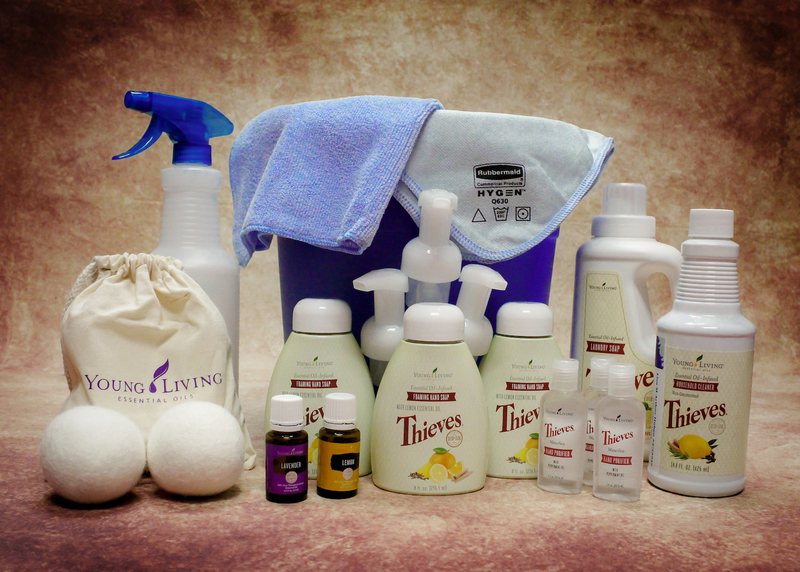 There are 2983 ingredients in our cleaning products at home. If you face any of these issues, it’s time to kick chemicals to the curb. You can control what you allow within the walls of your home. 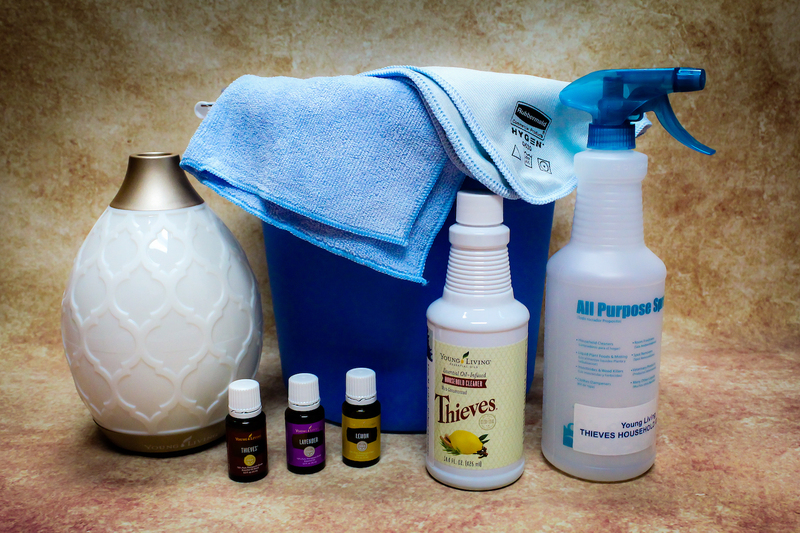 What are essential oils and how can they help me clean my house? Antibacterial ~ Antiviral ~ Antifungal ~ Anti-infectious ~ Antiseptic ~ and much more!! No more chemical cleaning supplies! Custom Kreations, Inc. promotes Chemical Free Cleaning!! We believe in and love Young Living Essential Oils so much we want to introduce it to you!! As part of our Thank You to you for building or remodeling with us, we want to gift you a “Chemical Free Cleaning Bucket”. You have your choice of 2 buckets! You are going to LOVE these products, especially knowing they are chemical free and completely safe for your entire family, including your children and pets! !